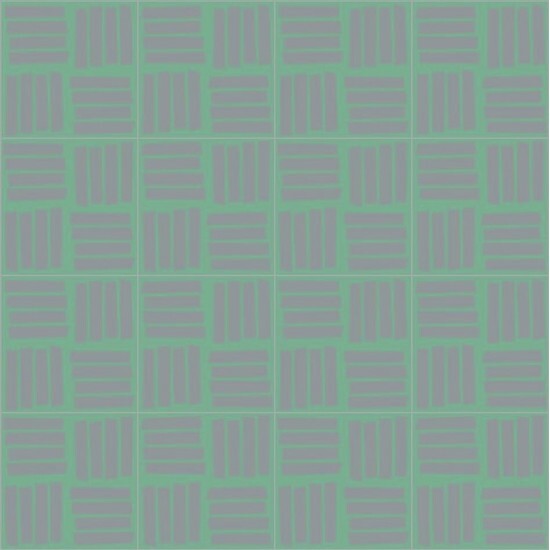 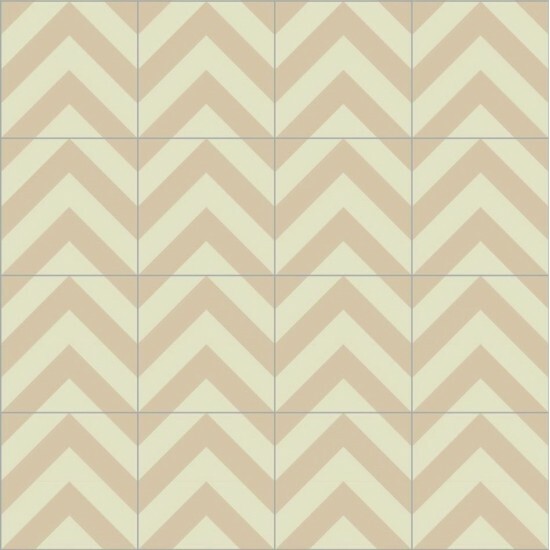 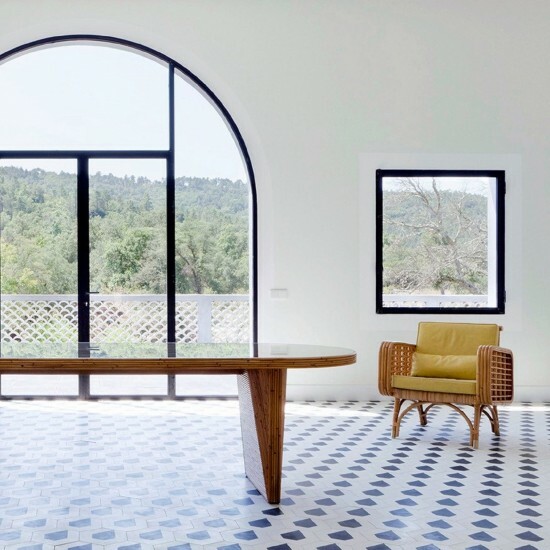 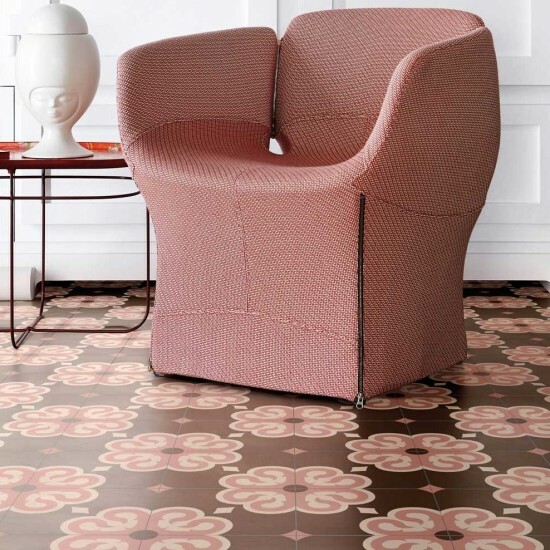 ARBOR 20X20 SQUARE - Design Carlo Dal Bianco Bisazza puts a contemporary spin on the traditional cement tiles. 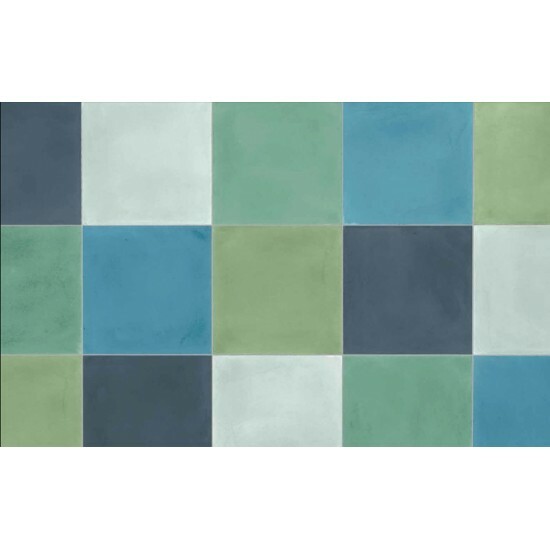 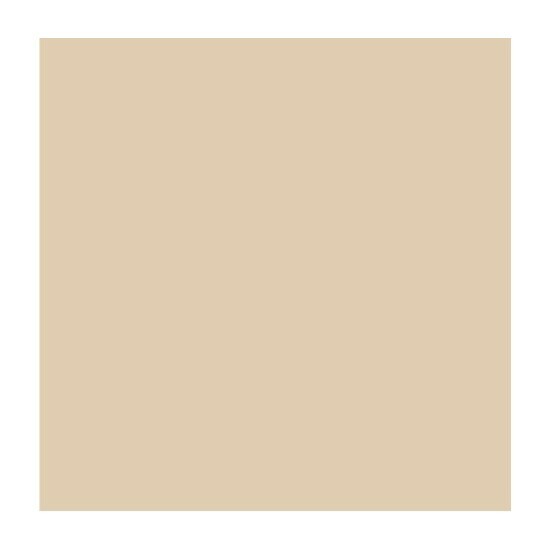 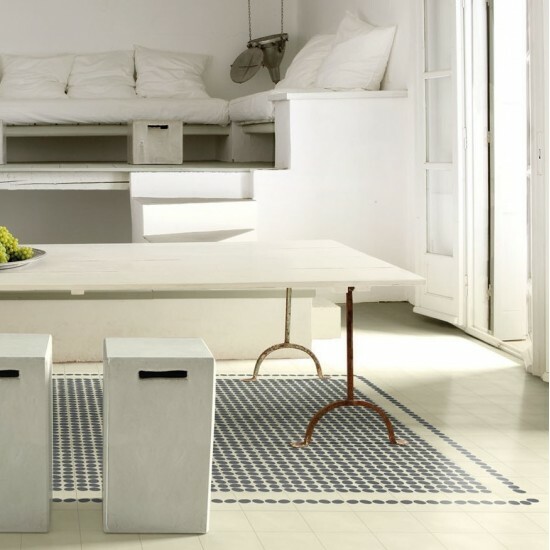 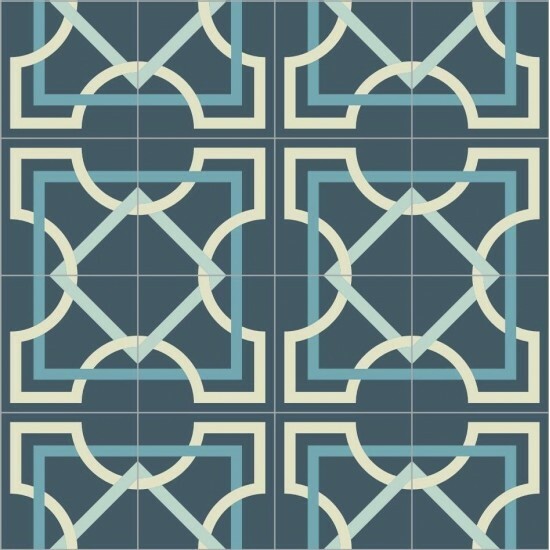 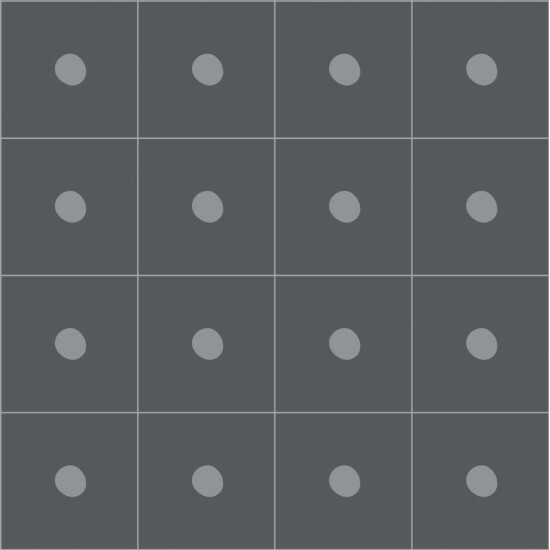 CEMENTILES a collection of tiles made entirely by hand using high-strength cement blended with coloured oxides. 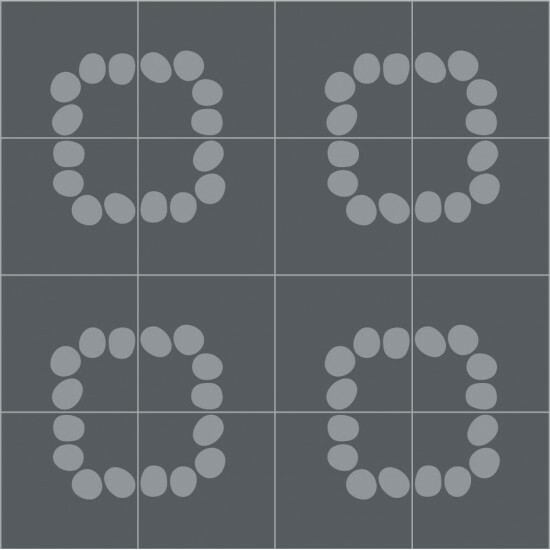 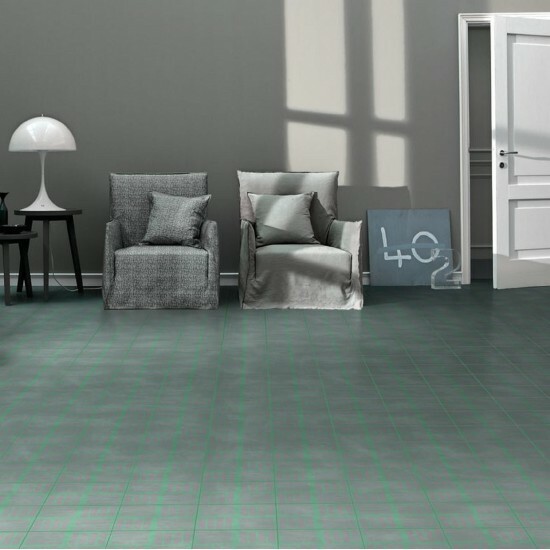 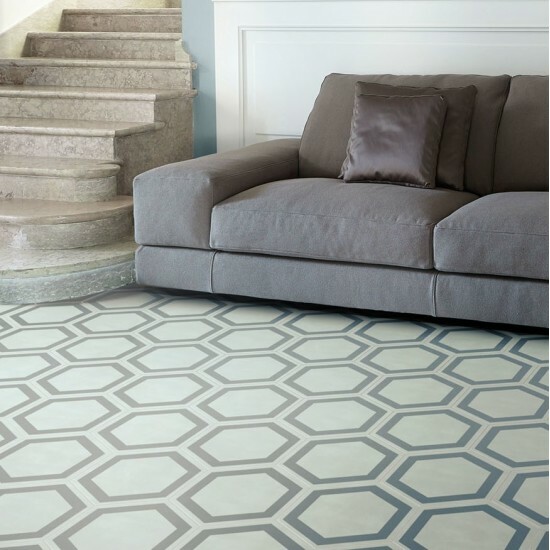 Square or hexagonal in shape, 14 mm thick, the tiles are cold pressed and treated to protect their surface and ease the cleaning. 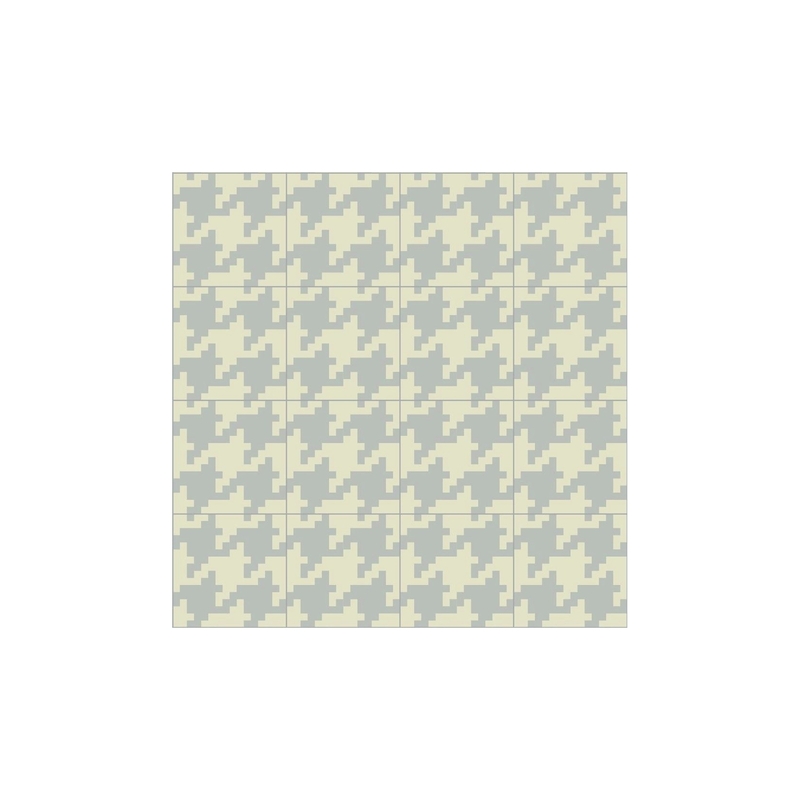 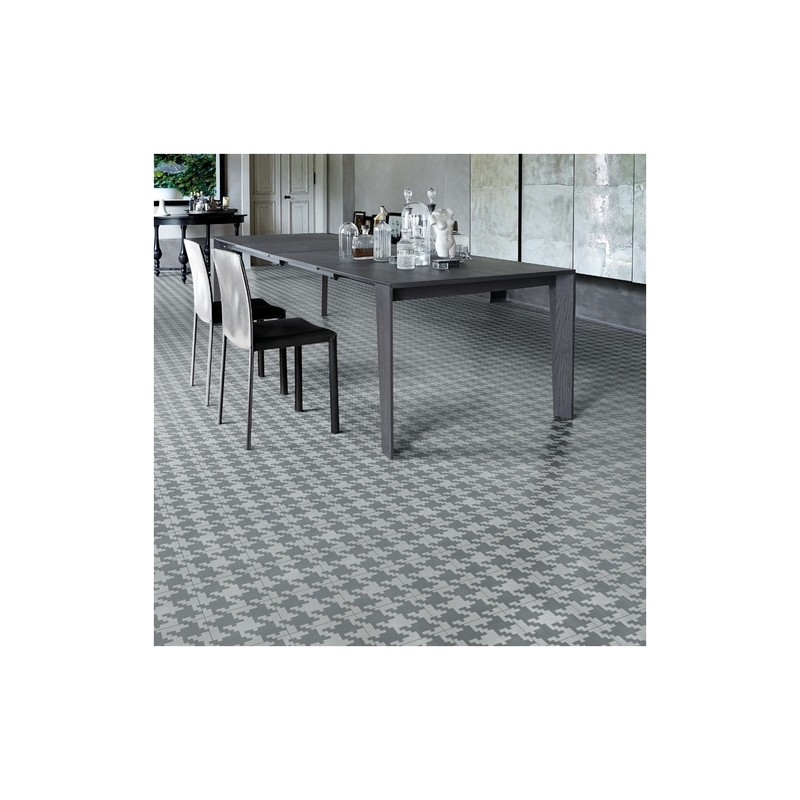 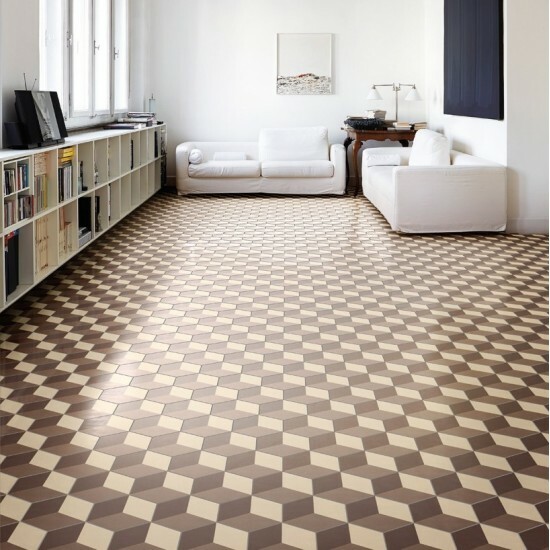 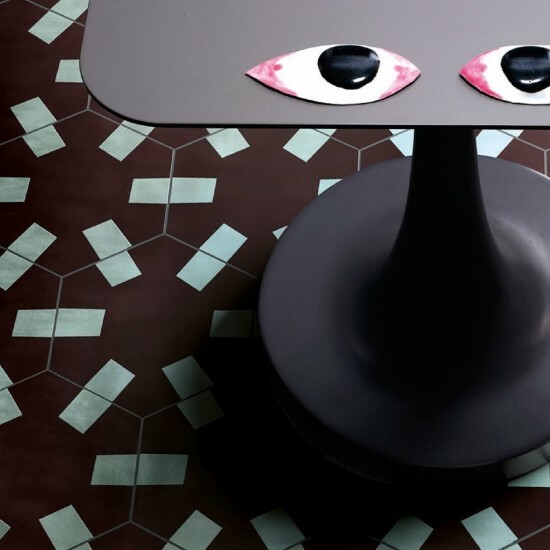 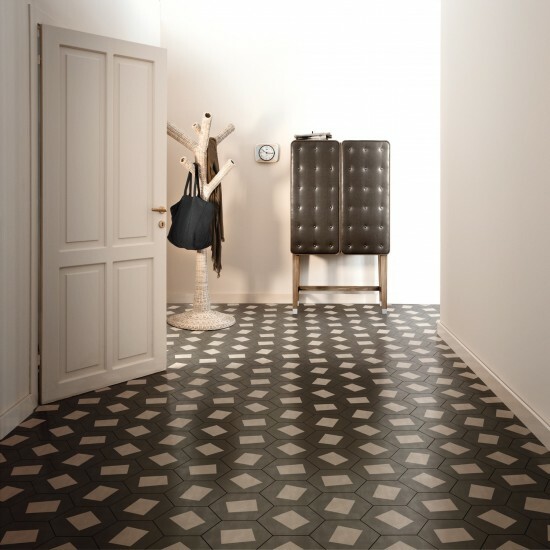 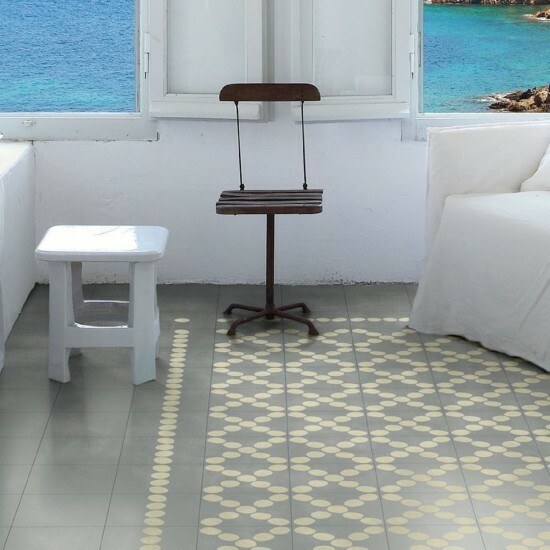 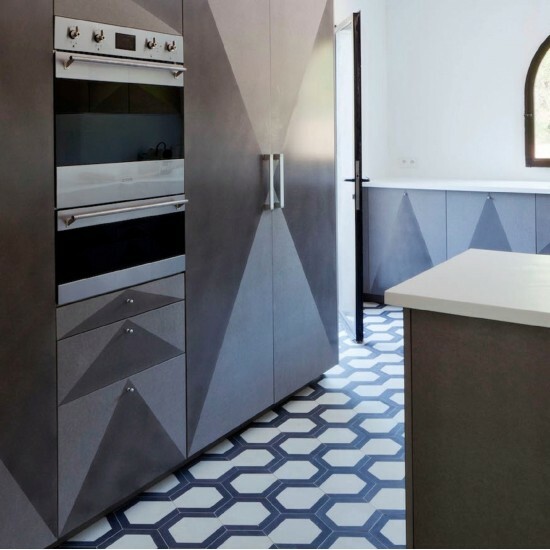 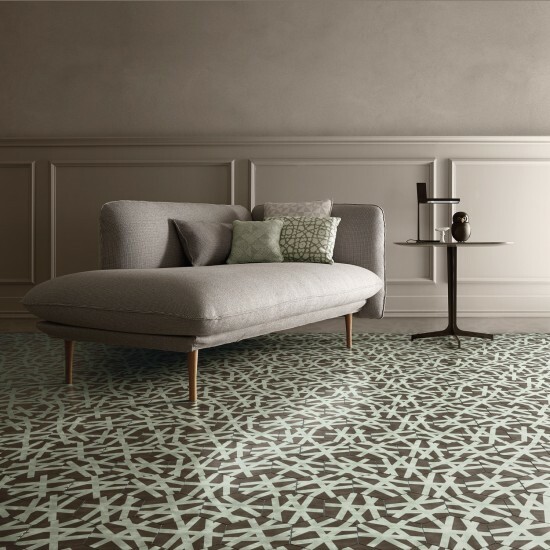 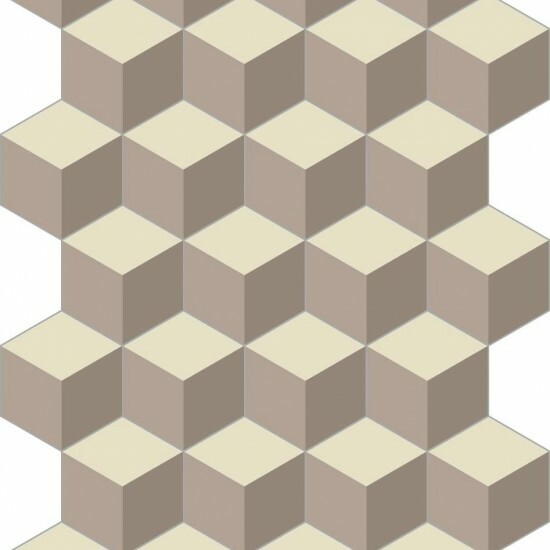 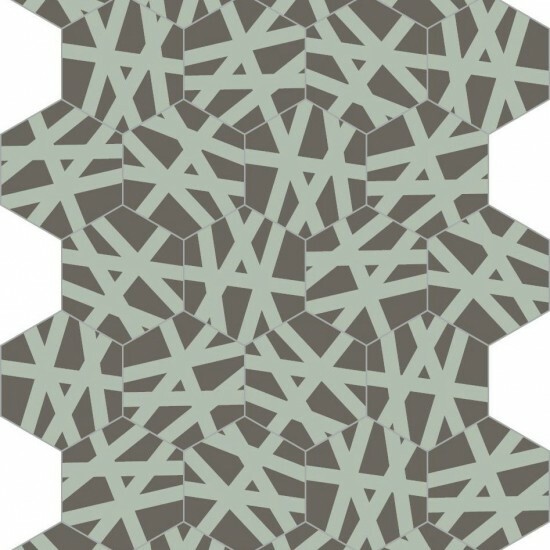 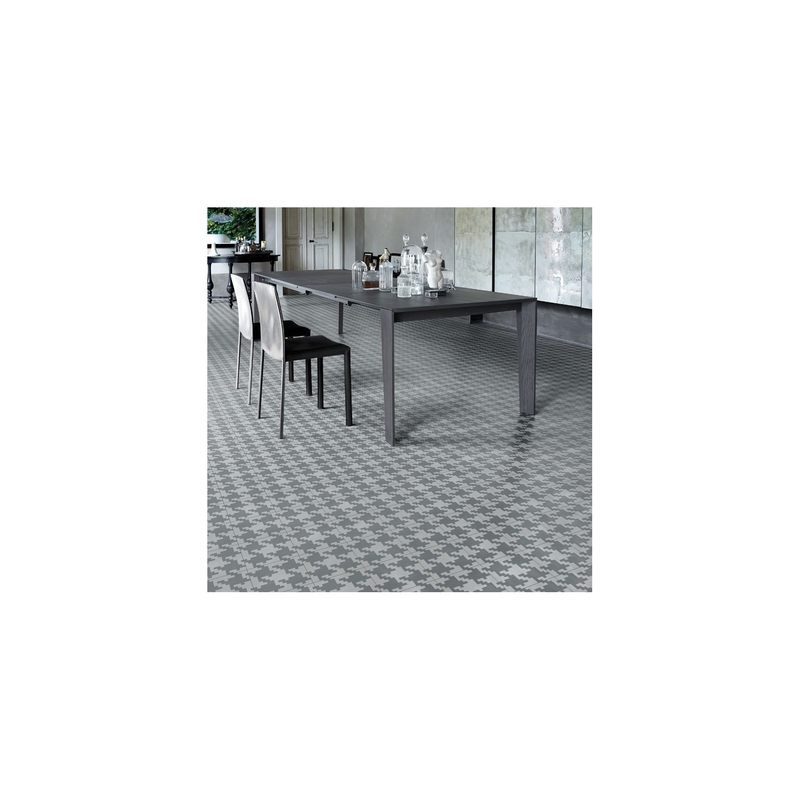 CUBIC 20X23 HEXAGONAL - Design Carlo Dal Bianco Bisazza puts a contemporary spin on the traditional cement tiles. 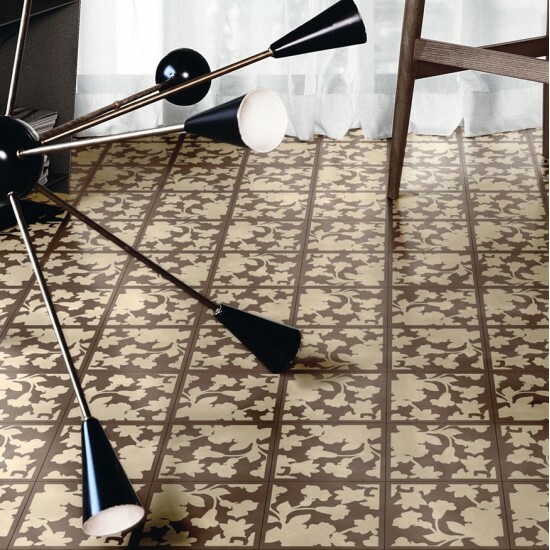 CEMENTILES a collection of tiles made entirely by hand using high-strength cement blended with coloured oxides. 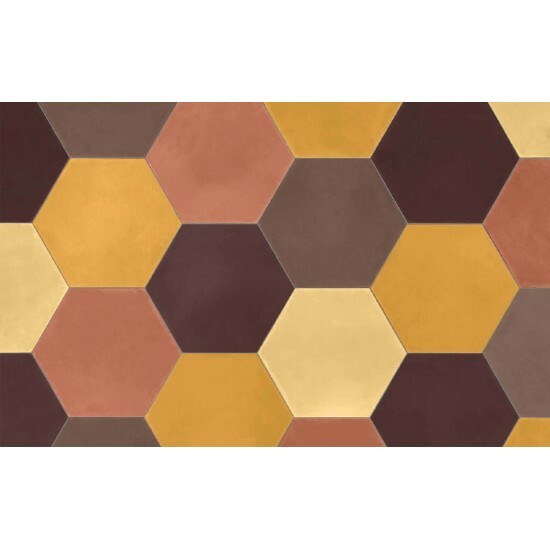 Square or hexagonal in shape, 14 mm thick, the tiles are cold pressed and treated to protect their surface and ease the cleaning. 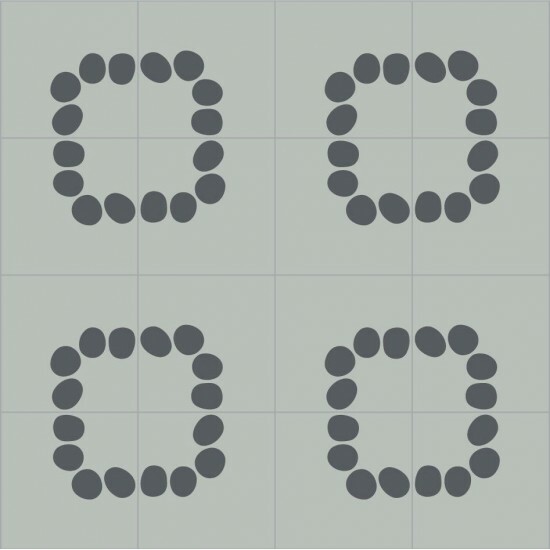 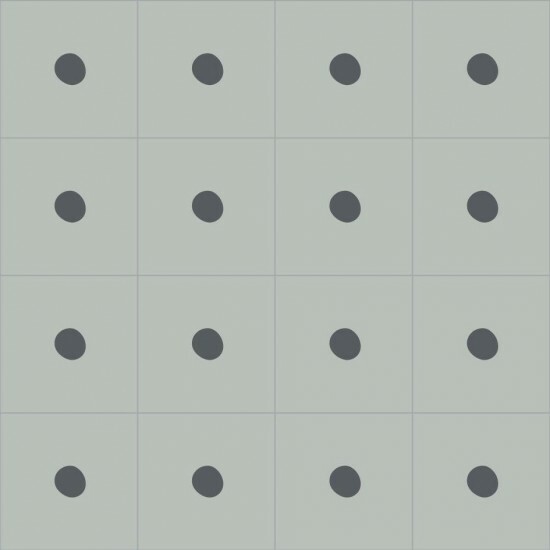 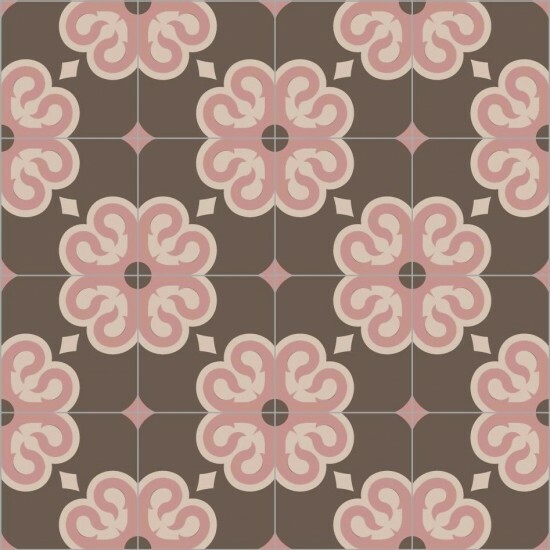 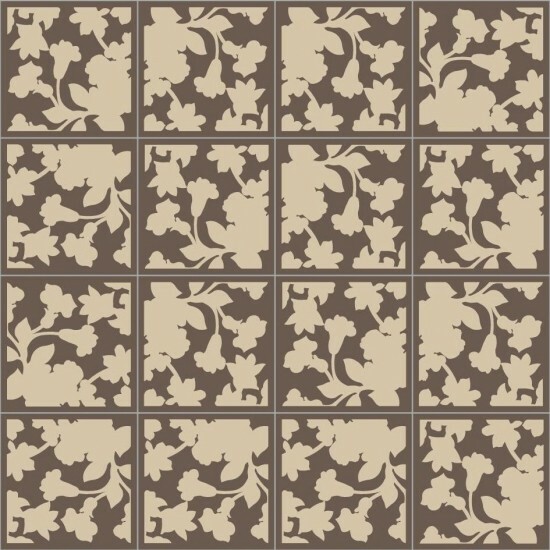 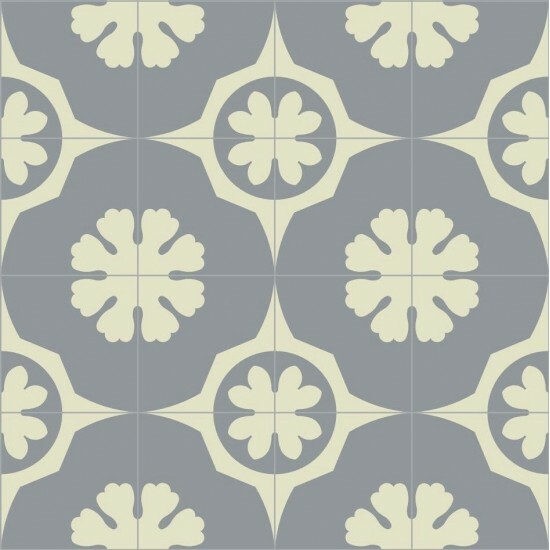 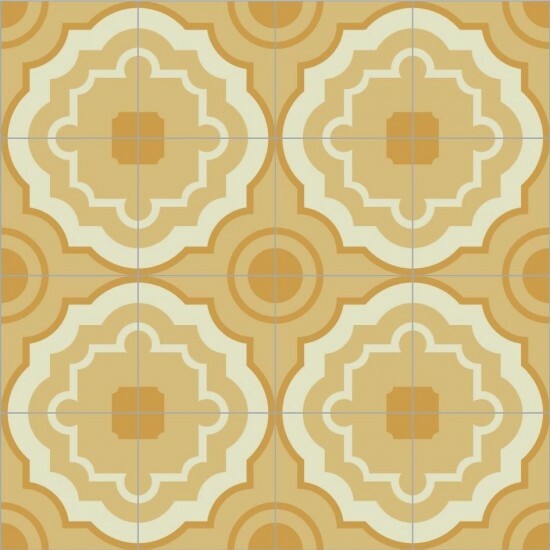 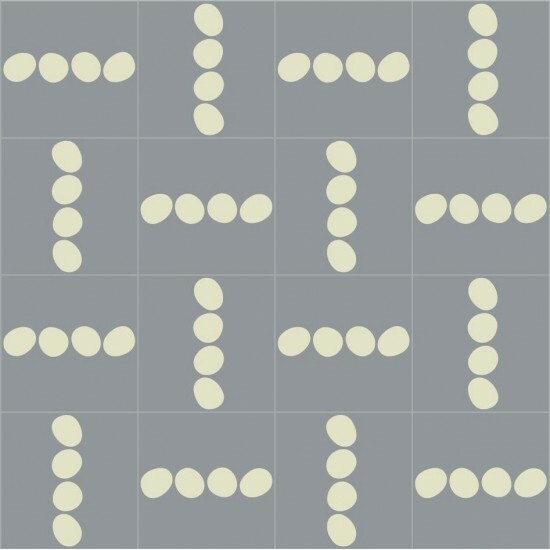 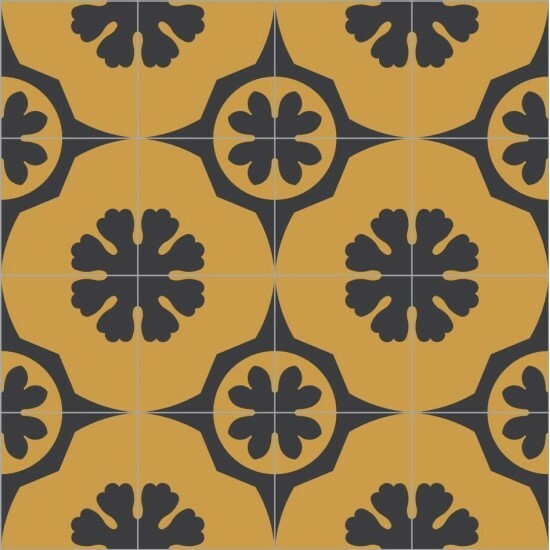 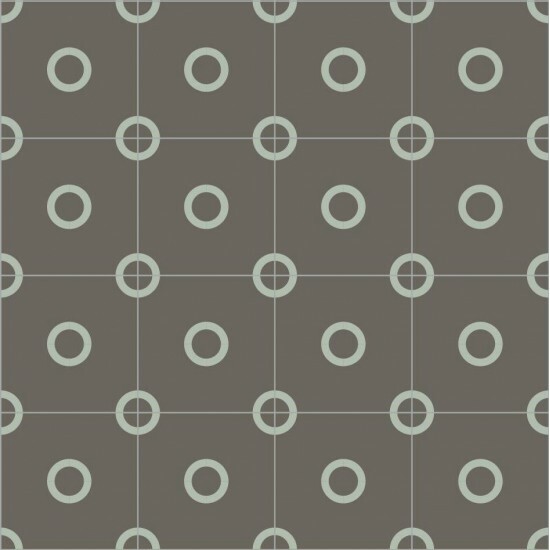 CUPCAKE 20X20 SQUARE - Design Carlo Dal Bianco Bisazza puts a contemporary spin on the traditional cement tiles. 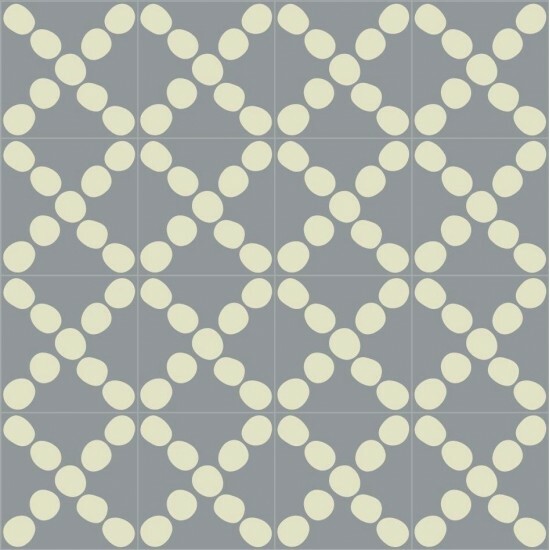 CEMENTILES a collection of tiles made entirely by hand using high-strength cement blended with coloured oxides. 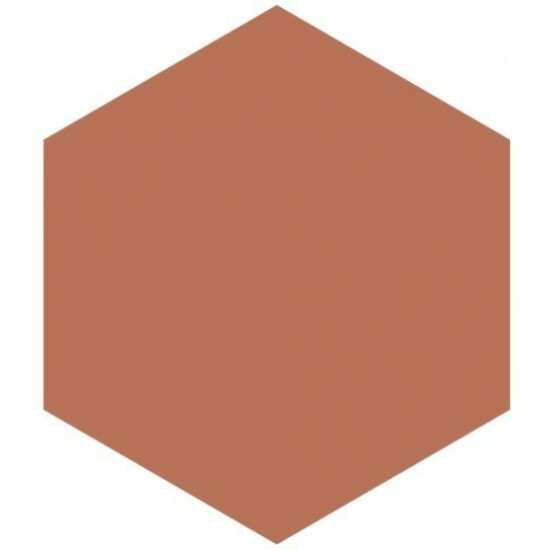 Square or hexagonal in shape, 14 mm thick, the tiles are cold pressed and treated to protect their surface and ease the cleaning. 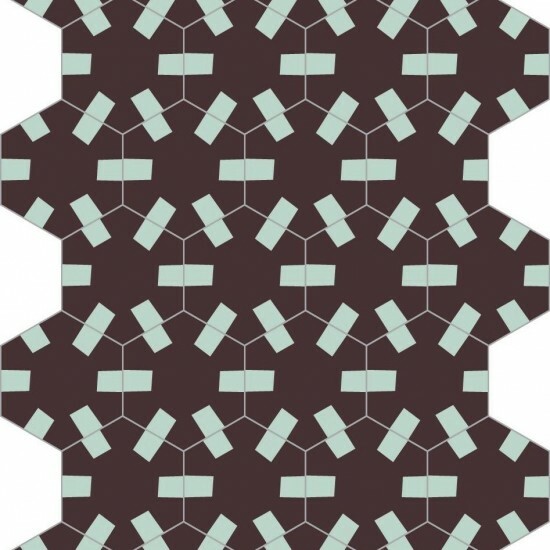 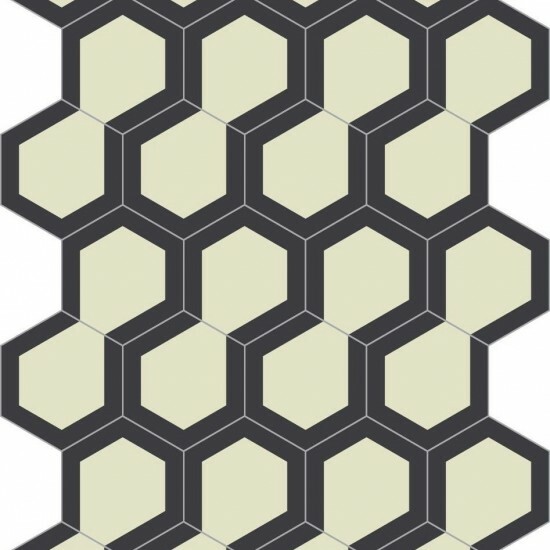 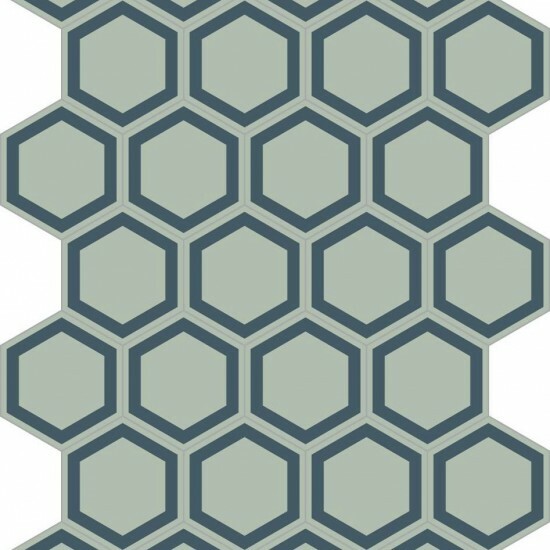 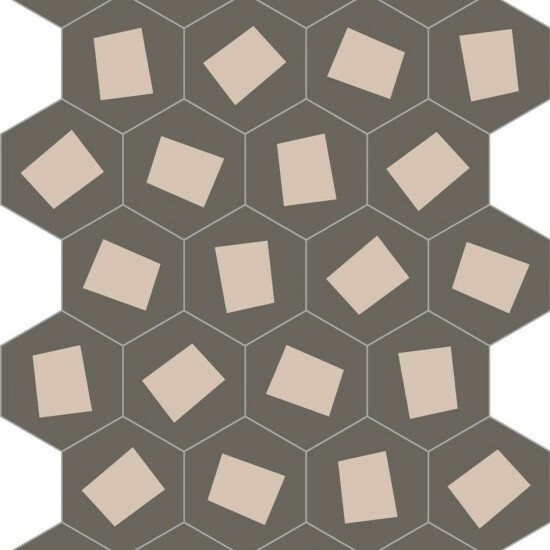 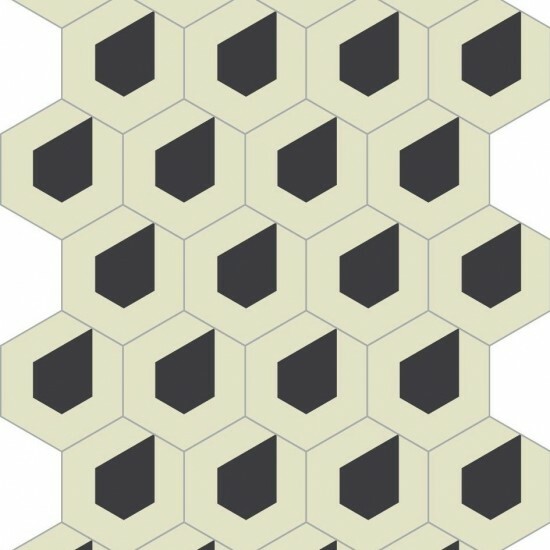 HONEY 20X23 HEXAGONAL - Design Carlo Dal Bianco Bisazza puts a contemporary spin on the traditional cement tiles. 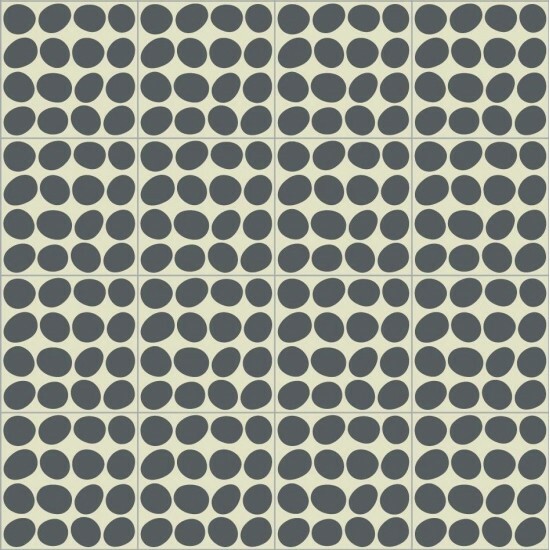 CEMENTILES a collection of tiles made entirely by hand using high-strength cement blended with coloured oxides. 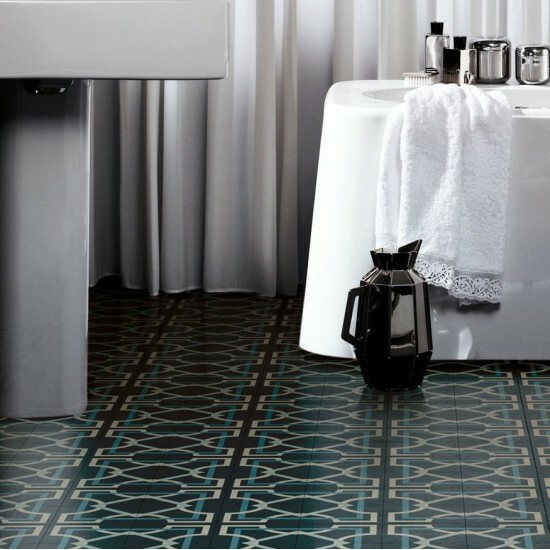 Square or hexagonal in shape, 14 mm thick, the tiles are cold pressed and treated to protect their surface and ease the cleaning.